DO I REALLY NEED DIFFERENT CREAMS FOR DAY AND NIGHT? Q: Is it essential to buy different day and night creams or can I use one good anti-ageing moisturiser, which i can apply in the morning and before going to bed? A: I don’t believe you need to buy two creams if you don’t want to. For some reason, people think it must be better to use thicker creams at night, but these just sit on top of your skin and do no good. 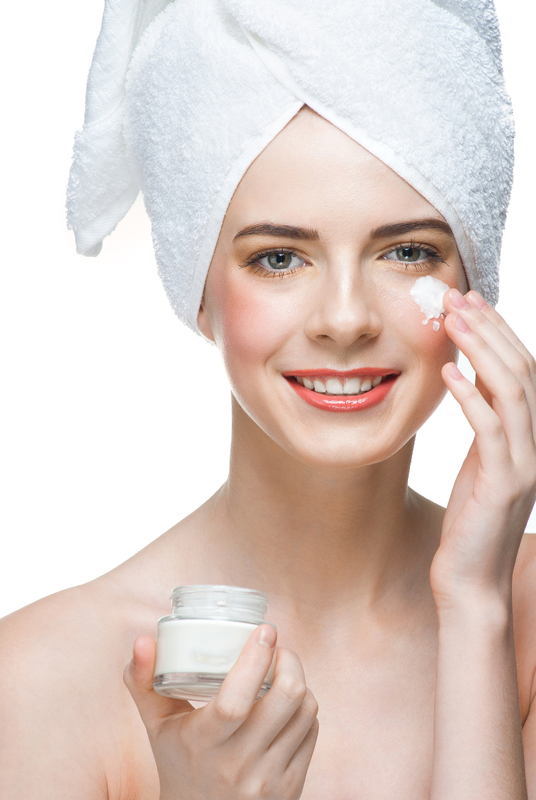 If you go for a night cream, make sure it’s a light formula such as a serum, so it can penetrate. This entry was posted in Anti-Ageing, Ask the expert, Body Beautiful, celebrity, cheekbones, Harley Street Skin Clinic, Lesley Reynolds and tagged day and night cream, day cream, moisturiser, night cream, spf cream. Bookmark the permalink.